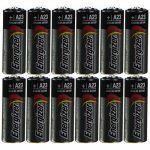 This listing is for two packages, each package contains 10 LR41/AG3 batteries for 20 total batteries. Also known as: SR41, SR41W, SR41SW, SR415W, TR41SW, D384/392, 392, 392BP, V392, GP392, D392, GP192, LR4192, R 392/2, 384, D384, SP384, V384, R384/10, G3, G3A, 736, L736, LR736, SR736, SR736PW, SR736, SR736SW, S736E, SR736W, S736S, SB-A1/D1, A63, 325, 280-18, 247, 10 L 125/D, 1134SO, 547, 92A, SB-B1, V36A and others. 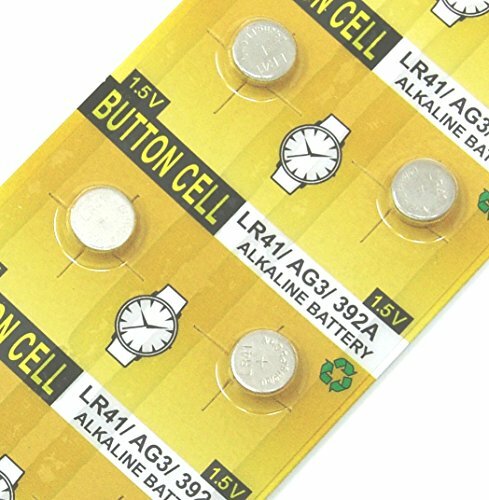 High Quality Alkaline Batteries provide an excellent continuous power source for your device. 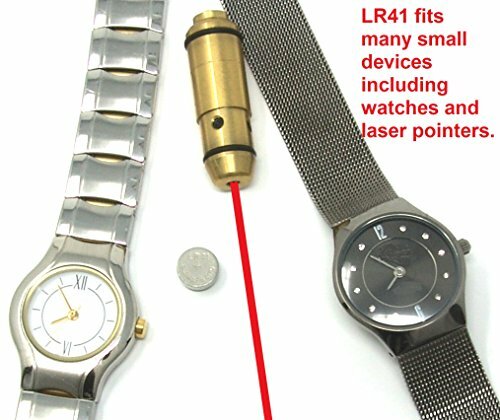 For use with toys, calculators, watches, games, key fobs, electronic lighters, remote controls, medical and security devices, lasers, and other electronic devices. 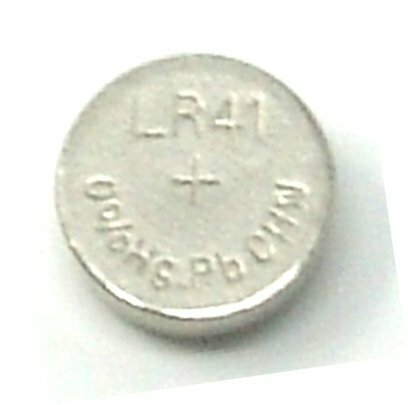 High energy density, long life. 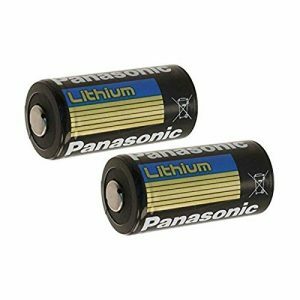 These batteries provide excellent stability for electronics while being lightweight and still having high energy output of 1.5 volts . Do not recharge or dispose of batteries in fire. Choking hazard, keep away from children. 2. Do not throw battery into fire, do not recharge. 3. 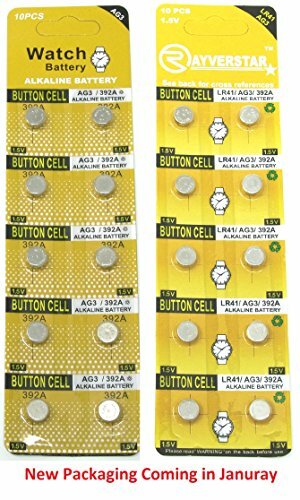 Store the batteries in a cool, dark, and dry place. 5. Keep Battery out of children’s reach. Two packages of 10 = 20 ea. 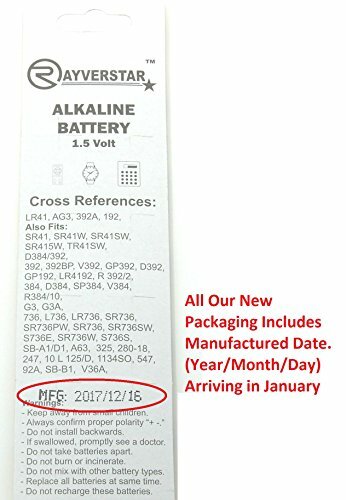 These are new, freshly manufactured batteries. 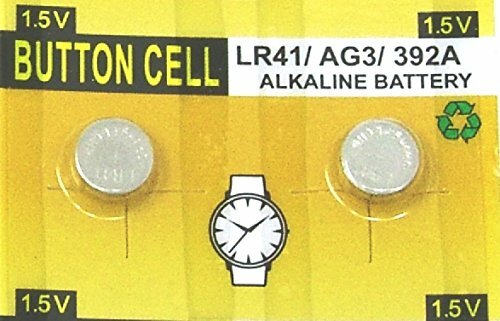 These LR41/AG3 batteries provide an excellent combination of high energy and continuous voltage supply. 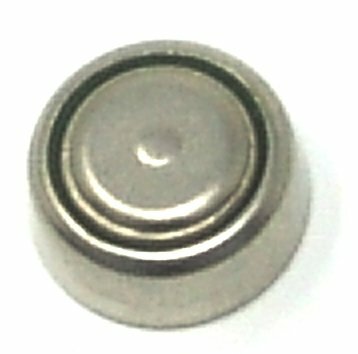 Zero mercury premium power source for thousands of electronic devices including: toys, games, watches, Small LED lights, calculators and more. 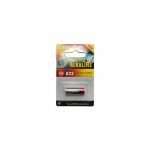 Comes in a retail blister packaging designed to keep each battery separated. Business buyers, please contact us for high volume discounts. 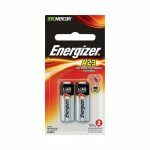 "3 Pack Camelion Plus Alkaline Remote Control ""A23"" 12V Battery"